Opioid Crisis Costs: Is There a Cause of Action? This article is written by Paul Napoli and Marie Napoli; it was published in the November 16, 2017 issue of The New York Law Journal. 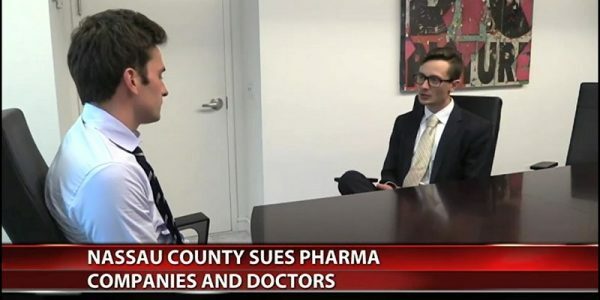 This article discusses whether New York municipalities can bring claims against the manufacturers and distributors of opioids to recover money spent on health care and related costs. Part I provides relevant factual background. Part II provides a brief overview of the proposed claims that the municipalities could assert. Part III provides examples of similar cases that have reached favorable outcomes. During the 1990s, manufacturers had the ability to produce large quantities of opioids cheaply, but the market was small and focused on treating cancer patients. To expand the market to cover non-malignant diseases, like back pain and arthritis, manufacturers developed a plan to persuade patients to request, doctors to write, and health care payors, like the municipalities, to purchase more opioid prescriptions. With the help of consultants, manufacturers created the perception of a scientific exchange in medical literature by commissioning studies concluding that long-term use of opioids for chronic pain is appropriate. Because the FDA generally does not review materials that promote the use of a type of drug, but do not identify any particular drug by name, to avoid regulatory scrutiny, manufacturers created a network of front groups to encourage the treatment of chronic pain using the opioid class of drugs. For example, manufacturers promoted a small circle of doctors—referred to as key opinion leaders (KOLs)—as experts on opioid use. The KOLs wrote books and scientific articles and gave speeches and continuing medical education programs to support the long-term use of opioids. They also served on committees that developed treatment guidelines encouraging the use of opioids for chronic pain and on the boards of pro-opioid advocacy groups and societies. In return for supporting manufacturers’ pro-opioid message, the KOLs received recognition, research funding, and publishing opportunities, which, in turn, increased their profile and allowed them to exert even more influence in the medical community. In addition, manufacturers marketed opioids to specific patient populations and to prescribers through one-on-one visits with doctors and group events with featured speakers. The manufacturers’ marketing materials were full of egregious misrepresentations and omissions. For example, they (1) incorrectly stated that opioids improve function, (2) concealed the link between long-term opioid use and addiction, (3) falsely stated that the risk of addiction can be managed, (4) deceptively described the signs of addiction as “pseudo-addiction,” (5) falsely stated that withdrawal from opioids is easily managed, (6) misrepresented the dangers from higher doses of opioids, and (7) falsely understated the adverse effects of opioids. 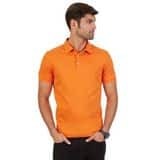 Notably, the manufacturers did not act alone. Distributors also share some of the blame. Under both federal and state law, distributors have a duty to report suspicious orders of opioids. But they have shirked their duty despite overwhelming evidence that opioids were being misused. Several distributors have already admitted wrongdoing and paid substantial penalties. As a result of opioid manufacturers’ fraudulent marketing and the distributors turning a blind eye, the municipalities, which provide medical coverage to their employees, were forced to pay for prescriptions that never should have been written in the first place. The municipalities also incurred secondary costs related to addiction (e.g., drug rehabilitation services and increased law enforcement). This lawsuit will seek to recover these expenses. 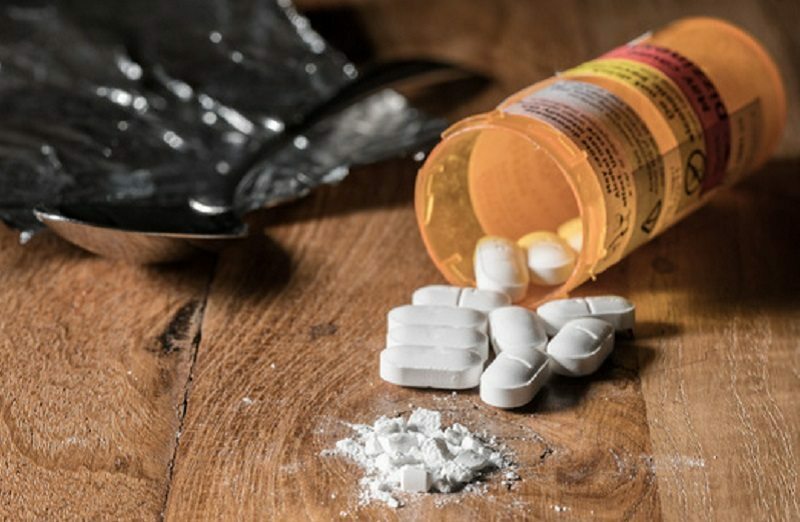 There are several causes of action that the municipalities could bring to attempt to recover their damages resulting from the opioid epidemic. First, the municipalities could bring negligent marketing claims against the manufacturers based on their misleading promotional activities. In his comprehensive article on the role of litigation in fighting the opioid epidemic, Prof. Richard C. Ausness opined that negligent marketing is one of the “most promising liability theories.” “The Role of Litigation in the Fight Against Prescription Drug Abuse,” 116 W. Va. L. Rev. 1117, 1148 (2014). “The doctrine of negligent marketing rests on the notion that product sellers should not pursue marketing strategies that increase the risk that their products will be purchased by persons who are likely to injure themselves or to injure others.” Id. at 1127. “Negligent marketing claims can be based on product design, advertising or promotional activities[. ]” Id. While the municipalities would have colorable claims that the opioid manufacturers “engaged in each of these forms of negligent marketing,” id., the argument for negligent promotion is particularly strong. As provided above, the manufacturers used a variety of illicit marketing techniques to promote opioids for long-term pain management in the treatment of non-life-threatening diseases. 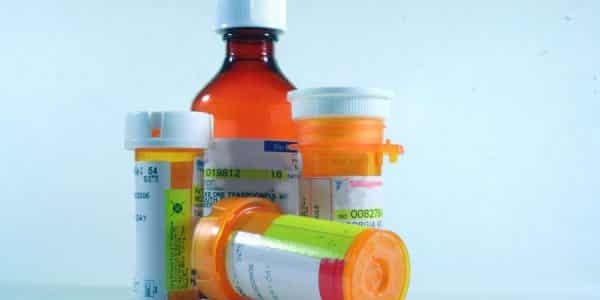 Second, using the Controlled Substances Act (which has onerous reporting requirements for distributors) to establish the appropriate standard of care, the municipalities could bring straight negligence claims against the distributors for failing to report the suspicious orders of opioids they were delivering. Third, opioid manufacturer’s misleading marketing tactics also “fit the description of intentional or fraudulent misrepresentation.” Id. at 1128. “The elements of a fraud cause of action consist of a misrepresentation or a material omission of fact which was false and known to be false by the defendant, made for the purpose of inducing the other party to rely upon it, justifiable reliance of the other party on the misrepresentation or material omission, and injury.” Pasternack v. Lab. Corp. of Am. Holdings, 27 N.Y.3d 817, 827 (N.Y. 2016) (quotation marks and text alterations omitted). According to Professor Ausness, “[t]he statements and assurances made by [manufacturers] … arguably satisfy the first [two] elements.” 116 W. Va. L. Rev. at 1129. “Whether a plaintiff could prove the [justifiable reliance] element would depend upon how familiar the target physician was with opioids in general and [the specific drug] in particular.” Id. Despite these uncertainties, a common-law fraud claim is advantageous because the prospect of being liable for punitive damages puts extra financial pressure on defendants. Fourth, the municipalities have conferred a benefit on the manufacturers by purchasing opioids based on their misrepresentations. Under these facts, the municipalities may have a plausible claim for unjust enrichment because it would be inequitable for the manufacturers to retain this benefit. See, e.g., Georgia Malone & Co. v. Ralph Rieder, 86 A.D.3d 406, 411(1st Dep’t 2011), aff’d sub nom. Georgia Malone & Co. v. Rieder, 19 N.Y.3d 511 (N.Y. 2012) (“It is well established that to successfully plead unjust enrichment a plaintiff must show that (1) the other party was enriched, (2) at that party’s expense, and (3) that it is against equity and good conscience to permit the other party to retain what is sought to be recovered.”) (quotation marks and text alterations omitted). require[s] proof of reliance, … nor proof that defendants intended to mislead consumers.’” Id. at 330 (quoting In re Scotts EZ Seed Litig., 304 F.R.D. 397, 409 (S.D.N.Y. 2015)). A court could find that the manufacturers and distributors engaged in deceptive acts and false advertising regarding the addictive nature of opioids, which resulted in damages to the municipalities through their funding of ineffective, unnecessary, and harmful prescriptions. Finally, Professor Ausness also believes that public nuisance is one “of the most promising liability theories.” 116 W. Va. L. Rev. at 1148. Under New York law, “[a] public nuisance exists for conduct that amounts to a substantial interference with the exercise of a common right of the public, thereby offending public morals, interfering with the use by the public of a public place or endangering or injuring the property, health, safety or comfort of a considerable number of persons.” 532 Madison Ave. Gourmet Foods v. Finlandia Ctr., 96 N.Y.2d 280, 292 (N.Y. 2001). “A public nuisance is a violation against the State and is subject to abatement or prosecution by the proper governmental authority.” Id. The municipalities should have a good argument that the effects of the opioid epidemic—e.g., strain on the health care system and increased criminal activity—constitute a public nuisance. Case: West Virginia v. AmeriSource Bergen, et al. Disposition: In January 2017, AmerisourceBergen and Cardinal Health agreed to pay $16 million and $20 million respectively to resolve West Virginia’s negligence claim relating to their distribution of opioids. Case: State of California v. Purdue Pharma LP, et al. Disposition: In May 2017, Teva Pharmaceuticals agreed to pay $1.6 million to resolve Orange and Santa Clara Counties’ claims for violations of California false advertising law, California unfair competition law, and public nuisance. Case: Kentucky v. Purdue Pharma LP et al., and Kentucky v. Janssen Pharmaceuticals et al.. Disposition: In December 2015, Purdue Pharma L.P. and Johnson & Johnson agreed to pay $24 million and $15.5 million respectively to resolve Kentucky’s claims for violations of the Kentucky Medicaid Fraud Statute, Kentucky False Advertising Statute, public nuisance, unjust enrichment and restitution, indemnity, negligence, strict liability, and common-law fraud. Case: State of West Virginia ex rel. Darrell V. McGraw, Jr., Attorney General, et al. v. Purdue Pharma L.P., et al. Disposition: In November 2004, Purdue Pharma L.P. agreed to pay $10 million to resolve claims for negligent marketing and public nuisance brought by West Virginia regulators. 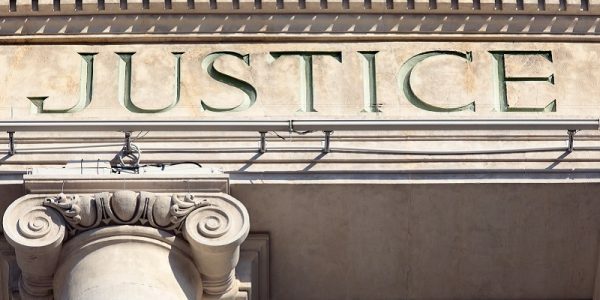 Defendants would likely include Purdue Pharma L.P., Purdue Pharma Inc., The Purdue Frederick Company, Inc., Teva Pharmaceutical Industries, Ltd., Teva Pharmaceuticals USA, Inc., Cephalon, Inc., Johnson & Johnson, Janssen Pharmaceuticals, Inc., Ortho–McNeil–Janssen Pharmaceuticals, Inc. (N/K/A Janssen Pharmaceuticals, Inc.), Endo Health Solutions, Inc., Endo Pharmaceuticals, Inc., Allergan PLC (F/K/A Actavis PLC), Actavis LLC, Actavis Pharma, Inc. (F/K/A Watson Pharma, Inc.), McKesson Corp., and Cardinal Health, Inc.
Reprinted with permission from the November 16, 2017 edition of the New York Law Journal© 2017 ALM Media Properties, LLC. All rights reserved.